Nikon claims that with the new Expeed 4 processor noise reduction is equivalent to 1 f-stop. For this reason, the native ISO range has been extended to ISO 100-12,800, with Hi1 equivalent to ISO 25,600. 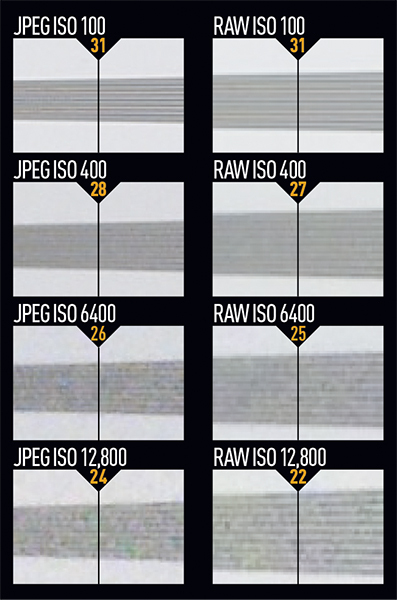 At ISO 100 the Nikon D5200’s raw file scored 30 on our resolution chart. The D5300 pushes this impressive score even further, scoring 31 at ISO 100, while also making improvements upon the D5200 performance in higher ISO sensitivity settings. Typically this was +1 or +2 on our resolution score. The Nikkor AF-S 18-55mm f/3.5-5.6 kit lens is OK, but it fails to unlock the true potential of the camera. Better-quality glass would improve things significantly. I shot some images using a Nikon 24-70mm f/2.8 lens and saw a vast improvement in quality. Pictures taken from ISO 100-400 are noise-free unless pixel peeping. At ISO 800 some luminescence noise appears in dense shadow areas, but overall it’s well controlled. Images up to 3200 are usable. Previewing in full screen mode on a 24in screen, luminescent noise is only evident at ISO 6400 and above. 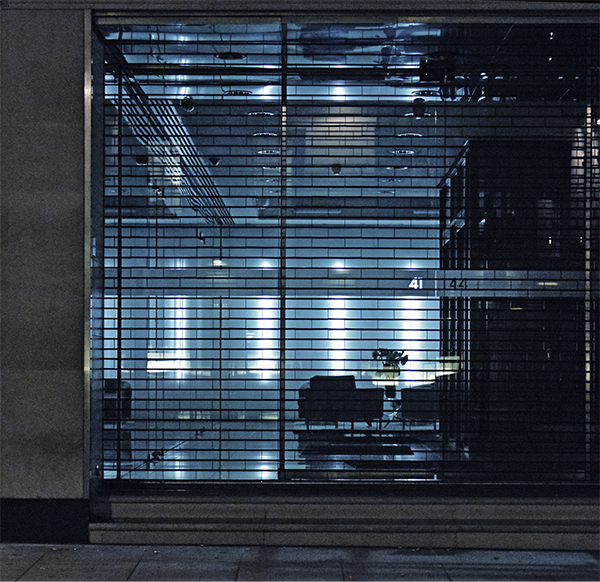 At this ISO detail begins to smudge, with JPEGs being particularly affected. I was able to get more detail from a processed raw file.